Don’t let a volatile market and inflation keep you from planning your future. There are safe earning options available. I have been working with retirees for a number of years now and I am always interested in what concerns people have when it comes to their finances. There are several consistent answers that continually arise but none more common than income. There are people from all walks of life that are concerned about outliving their money. How do we get through this with a volatile market and consistent inflation knowing that at the end of the day there will be enough money to sustain a favorable lifestyle? It is a valid question and a real concern and without appropriate planning, there could certainly be some very real consequences. There is good news in this story however. There are programs available in the investment world designed specifically for the purpose of income generation. Not just income until you run out of money, but income that CAN NOT BE OUTLIVED. They are called annuities. Many of you reading this may have experience with annuities and many of you may have heard terrible reviews about annuities as well. Some of the information is true and some should be left by the curb with the trash. What I can tell you, is that annuities present an opportunity to generate a lifetime income stream that can’t be outlived as opposed to the alternative methods of income generation typically used such as a bond portfolio and other market-driven investment options. I am a registered investment advisor representative and will maintain that there are effective ways to generate income in the securities world that have been used effectively for years. However, none of these methods has the protection of principal that the equity-indexed annuity does. These programs allow for growth when the market does well and protection from loss when the market fails. These programs also offer clients opportunities to use certain riders to guarantee income for life while still having the ability to grow the underlying cash value of the account. This enables the investors to have a consistent income stream whether or not the investment performs well. On top of the income, it also protects and grows the cash value that supports the income with no market downside so that there can be dollars leftover to pass to the investors loved ones if so desired. These riders are so effective that the income stream can persist even past the distribution of all of the original principal and any growth that would have been earned. This is a security that many investors are moving towards with today’s current market conditions. As with any investment vehicle, these products are not right for everyone and certainly not right for all of someone’s assets. However, the equity indexed annuity provides for the opportunity to grow with market potential overcoming the lackluster fixed rates available today and brings protection that almost no other market driven program can offer. It is a nice marriage of features. Being able to add to that, the option for lifetime income with growth opportunity of the base value simultaneously taking place, makes for an attractive offer. For many retirees, the worry of a foregone income stream is now a thing of the past due to the implementation of programs such as these. David Armbruster is President of the Financial Division of Cornerstone Wealth and Tax Advisory Group, Inc. in charleston south Carolina as well as an Investment Advisor Representative through the Investment Advisor Alliance, LLC. This column is for informational purposes only. Please consult an investment advisor prior to any financial decisions. One of the greatest challenges facing retirees is finding a way to maintain their lifestyle when there is no longer a company paycheck coming in each week. Each family now needs to create an income stream from their own resources that has, hopefully, been saved through the years. They also must determine their income needs for this lifestyle. 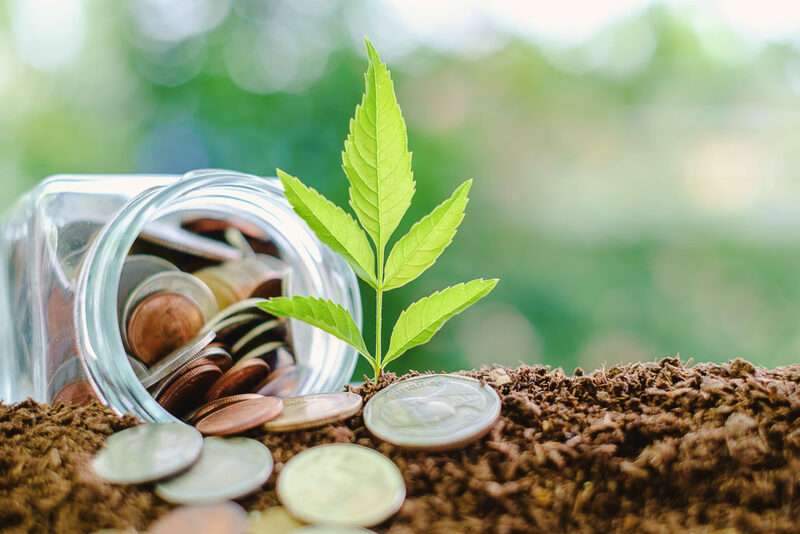 There are several ways to generate a stream of income from these funds including the drawing from a diversified portfolio, using the dividends and income from a portfolio, earning interest in a fixed income portfolio that coincides with your needs, and the use of annuities. Annuities can be an important way to ensure a specific amount of income each month, but since they are an insurance product I will discuss the first three. Drawing funds from a diversified portfolio means you will be taking money from the investment accounts. You are effectively counting on the growth and steadiness of the portfolio’s returns to fund your retirement. During periods of negative returns retirees will need to decide if they really need the full draw; if the percentage chosen as a withdrawal rate is reasonable, this should not be a problem. Designing an investment portfolio of high yielding equities and income producing instruments often leads to investment in financial and utility stocks, as well as, preferred issues. These will often be value stocks, or stocks that trade at a ‘cheap’ price compared to what the company is worth; however, investment in individual equities leads to other risks of which to be wary. Also, companies in this category may be companies in dire straits and as such may not continue a lofty payout rate. This method is often used when the investor wishes to leave the principal untouched and live solely off the dividends. Building a portfolio of bonds that approximates the cash flow needs of an investor seems like a sure bet. A portfolio of bonds paying interest at roughly monthly periods to create income fulfills the need for steady pay. The drawback, though, is the lack of appreciation potential and that the principal is only attained at maturity with reasonable surety. If there comes a need to sell the instrument, the market price may be substantially lower than the price paid. The thought of a fixed income product often gives an investor a false sense of security regarding the valuations. Upon maturity and the need for reinvestment, this method leaves your income to the coupon rate available in the market. While annuities, equities, bonds, and all investments inherently carry risk; there are ways to mitigate a prospective catastrophe, one of which is to diversify in as many ways as possible. The best portfolio for the investor is one that achieves reasonable goals, has a high likelihood of lasting through the investor’s lifetime, and does not keep them constantly worried. A balance of the three methods above may be the answer. A portfolio diversified across asset classes with a supplement of high yielding sectors in the equities and a well planned fixed income allocation will provide the flexibility, potential for growth, and income needed to help a retiree comfortably live in retirement – assuming the starting value is sufficient. Robert Keeler is CEO and portfolio manager at The Investment Advisor Alliance LLC, a RegisteredInvestment Advisor. IAA can be reached at 800-607-3340. This column is for informational purposes only.Please consult an investment advisor prior to any financial decisions.